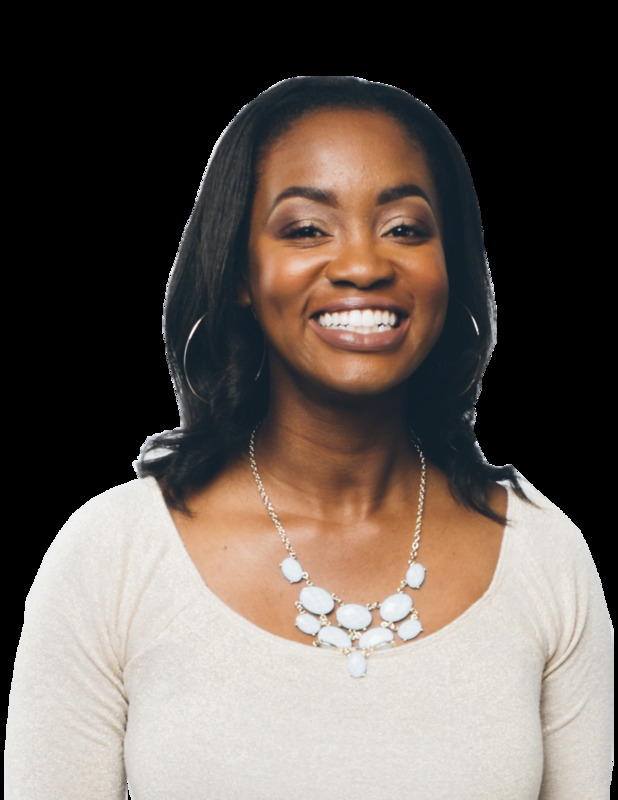 Build Your Watch List Day 2: Apparel Stores — Tela Holcomb | The stock market in plain English. Welcome to Day 2 of the Build Your Watch List series! Note: This video was created prior to Yahoo's updates, while some of the categories have changed, the suggestions and ideas in this video are still relevant. Still need a partner? 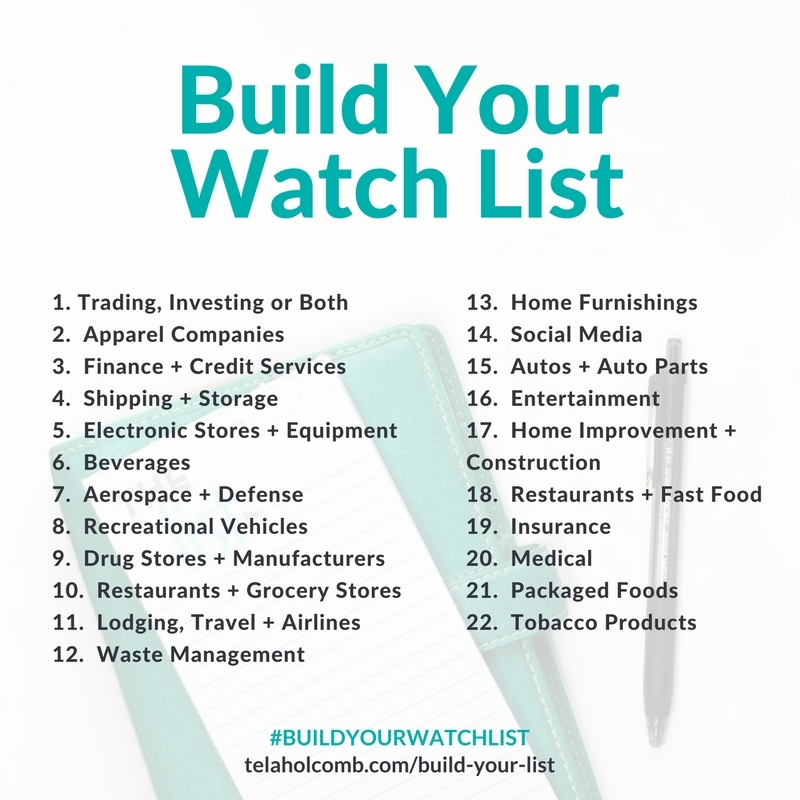 Click on over to the Stocks and Profit Facebook group and let us know you're looking for an accountability partner for the series #BuildYourWatchList who's interested in trading, investing or both. You want to partner up with someone with your same goal in mind so you can best support each other!